Finlyte flips the traditional accounting and finance model on its head by offering companies and investors an effective alternative with a focus on financial visibility and streamlined operations. Our technology platform + tailored ``finance-as-service`` create a more cost effective, flexible, and less disruptive option for your company to consider. As your business expands and becomes more complex, using Finlyte makes the future decision of bringing the full accounting function in-house or keeping it with us much easier. Either way you decide to go we will support your goals. 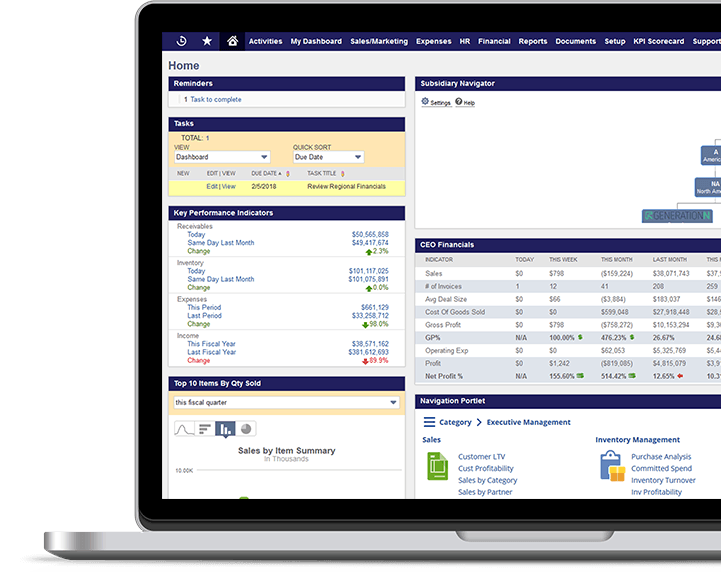 Finlyte flips the traditional accounting and finance model on its head by offering companies and investors an effective alternative with a focus on financial visibility and streamlined operations. One of Finlyte’s greatest strengths and a distinct advantage over our competitors is the experience of our founding partners as investors, entrepreneurs, and C-suite business leaders. Each founding partner has over 25 years of proven experience covering all aspects of investing in and managing successful businesses, across different industries, and in various stages of growth, ownership, and financial performance. Finlyte has partnered with Oracle + NetSuite to deliver a leading technology platform with efficient and flexible ERP applications for small and medium-sized enterprises. Oracle + NetSuite is the #1 Cloud ERP, 10 times larger than the nearest competitor, providing one unified business management suite, encompassing ERP/Financials, CRM and ecommerce for more than 40,000 organizations. Finlyte has partnered with Oracle + NetSuite to deliver a leading technology platform with efficient and flexible ERP applications for small and medium-sized enterprises. 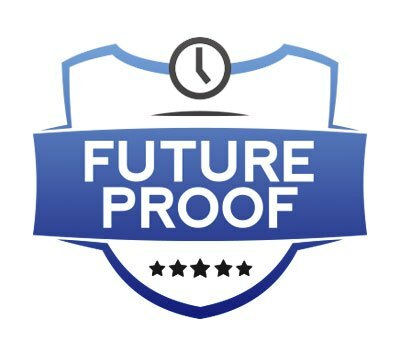 While we understand that it is impossible to exactly predict the future of your business, we do believe that you can take a course of action today that will allow you to adjust more efficiently and opportunistically to changes in the future. Our solution helps you to build sustainability for long-term growth but also maintain the flexibility you need to adjust. As a company grows the operational demands grow too. These challenges require investment to remain useful and compliant. As a Finlyte client we can plug you directly in to our proven system so you can enjoy the benefits right away. Finlyte enhances the timeliness, quality, and transparency of financial information for owners/investors in the SME segment. As a Finlyte client you will have access to the latest technology and cloud based accounting tools for less which means you’ll have more money and time to invest back into the growth of your business. You will have access to a deep bench of financial management resources plus an executive team each with over 25 years of relevant experience covering all aspects of managing successful companies and investing in a variety of operating businesses. We strongly believe in efficient access to relevant financial metrics and will bring this commitment to your business. We rapidly deploy and accomplish the following within as little as 30 days. Our first step is getting to know you and your needs. It’s free with no commitment! Our solution is customized to you, we ask the right questions to get to the heart of what you really want and need. We will tailor the necessary processes, policies and ERP technology to your specific needs. Finlyte uses only the best software and practices to give you peace of mind. Finlyte assigns a team from our staff of experienced financial professionals along with the right executive to partner with your business. Every expert team member is hand selected and ready to go on day one. We believe in a clear point-of-contact for you that is readily accessible during your work day, not someone else’s. We believe Steps 1 thru 3 are very important as it builds the best foundation to generate the results you need to be successful. You will have the guidance and financial insights to drive your business forward along with access to other resources that your company may not have on its own. See Finlyte in action and find out how we can illuminate your corporate finances.